Dolphins live in mostley every ocean in the world but not in cold oceans because then the dolphin well die because its to cold like the artic and they can get very hert. 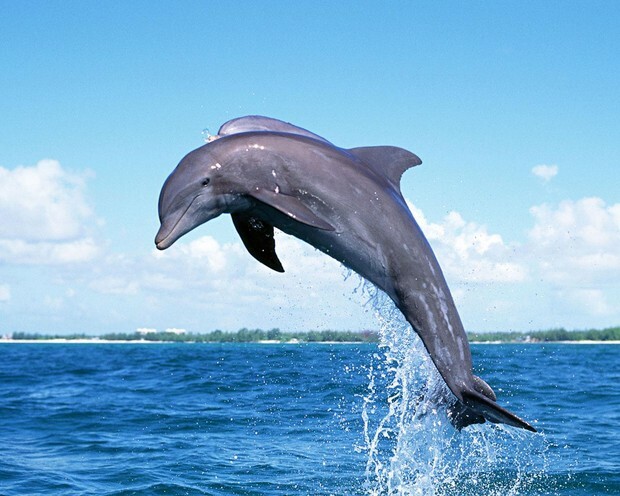 Dolphins only have two parts to there life cycle which is the mom has a baby dolphinwhich are calf which turns into a adault and then it gets to leave home and take cares of its self. Dolphins use there noses to kill there predators by haveing a group of dolphinsand by waking the predator and then it senks to the bottum. Orcas and killer whales are alos dolphins.Dolphins do not have a home there home is the pod that they live in.